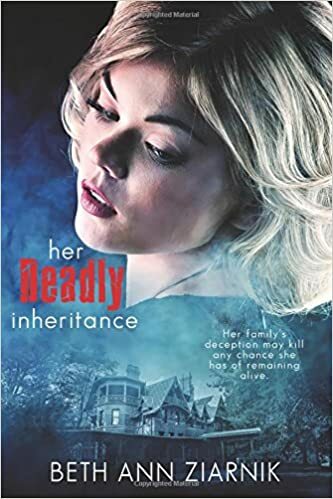 I love reading romantic suspense novels by Robin Caroll. 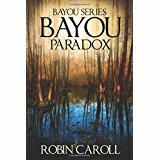 Right now The Suspense Sisters is carrying a review I wrote about Bayou Paradox. Take a peak. You might become a fan of her novels, too! “It can cure you. Or it can kill you. The untamed Louisiana bayou is not for the faint of heart. But until now, Tara LeBlanc has always considered it a sanctuary, its lush foliage a source of medicinal healing. What evil has infiltrated her haven? Two elderly women she loves lie near death, and Tara knows their illnesses are no accident.